On arrival at Aizawl airport, meet with our representative and transfer to the hotel. An overnight stay at the hotel. 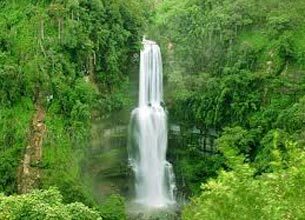 The mountainous state of Mizoram is covered with verdant forests dominated by thick bamboo groves, teeming with vibrant wildlife, sheer cliffs and breath-taking waterfalls. Mizoram is a land of dramatic seas of morning mists that enfold islands of hills and peaks. The people of Mizoram have a unique lifestyle and culture. The name Mizo represents the tribal people of Mizoram, which means people (mi) of the hills (zo). They people made the hills of Mizoram to their home from where the name derived. There are several more tribes under the general ethnic broad group of Mizo. Today after our breakfast at the hotel, we will leave for the Durtlang hills to view its Zoological garden and Museum. Dultlang is situated 05 km from the city on a pretty steep hill. One can reach their by a steep walk or alternatively by cab. On reaching at the top of Durtlang, you will have the mesmerizing view of entire Aizawl city. 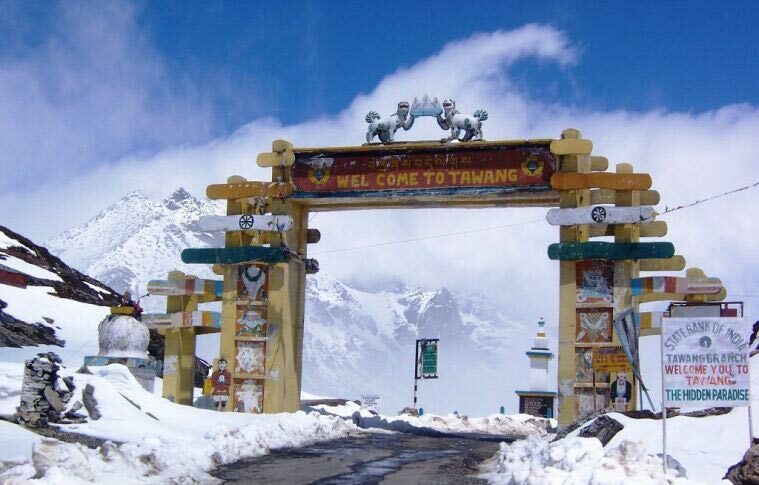 Irrespective to zoo, we will visit the KV paradise also known at Taj Mahal of Mizoram. This mausoleum of marble is constructed by Khawlhring in memory of his wife Varte. After the death of Varte in a motor accident Khawlhring showered his entire savings to create this three-storey mausoleum in her memory. 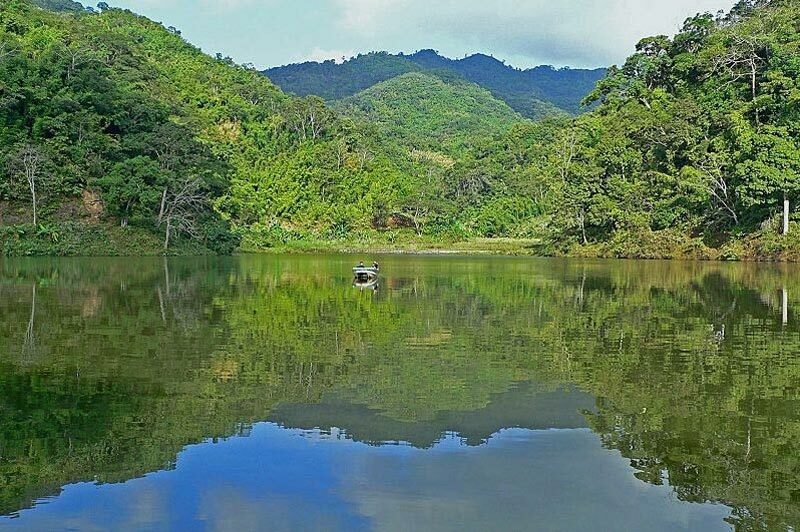 It is situated just 1 km from Durtlang hill via an improbably narrow dirt lane. Further, we will visit the Handloom and Handicraft centre of Aizawl followed by a walk around the traditional Mizo tribal village. In the evening stroll around the Bara Bazar which is the main shopping centre of Aizawl. The local people are best seen in the Bazar with their traditional costumes selling produce from farms and homesteads including river crabs with little wicker baskets. Enjoy a night stay at the hotel. In the morning after breakfast, we will leave for Lunglei. On arrival in Lunglei, check into the hotel. An overnight stay at the hotel. 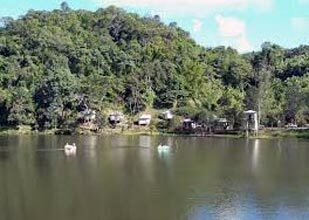 Lunglei: It is the second largest city of Mizoram. 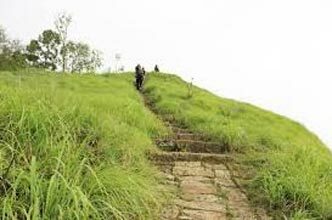 The city of Lunglei is an ideal base for nature lovers for exploring the surrounding areas, which are rich in flora and fauna. 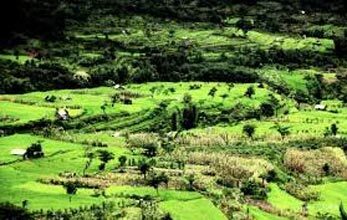 Lunglei is situated on higher altitude than Aizawl with an altitude of 1222 meters. 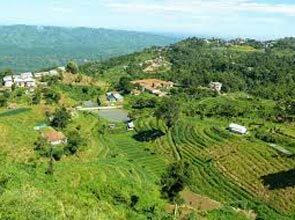 Full day visit to Pangzawl village, which is associated with the folklore of Chaweng Fungi and in and around area. In the afternoon, we will have an excursion to the village of Kawmzawl. An overnight stay at the Lunglei tourist lodge. After breakfast, leave for Aizawl for exploring several en-route tribal villages. On arrival, check into the hotel for an overnight stay. Day excursion to Tamdil Lake. 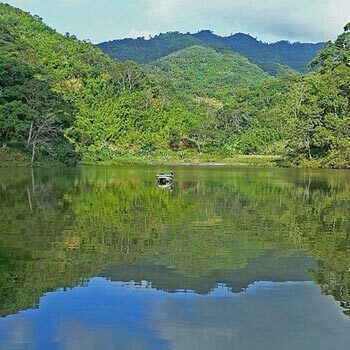 It is the largest natural lake in Mizoram and surrounded with the thick forest. It is home to wide species of trees plants and animals. Drive back to Aizawl for an overnight halt. After breakfast proceeds to Aizawl Airport for an onward destination.